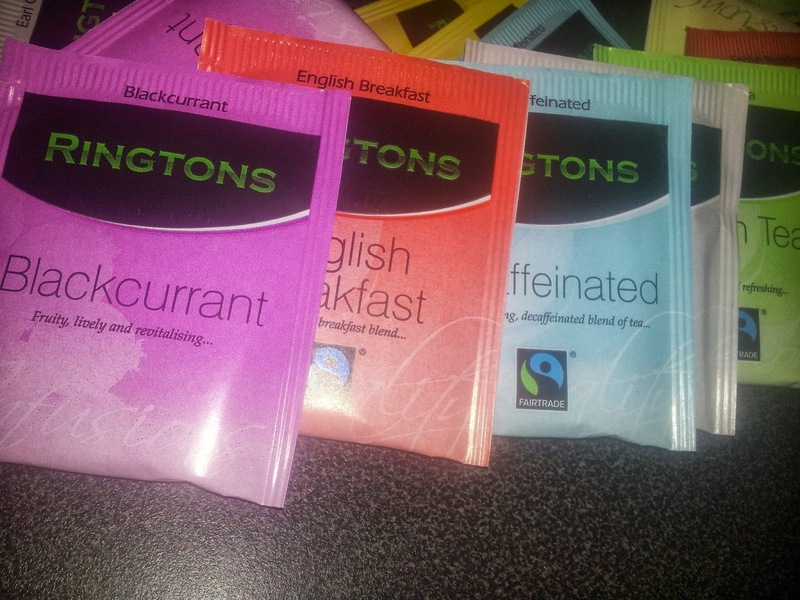 Recently I was given the opportunity to review some beverages and biscuits from Ringtons. Now the winter is approaching, and the dark cold mornings are with us, I love nothing more than a hot drink to warm myself up, so this was a much appreciated parcel. The individual packaging is very bright and definitely catches your eyes. I was sent a wide range of Biscuits, Tea, Coffee and Hot Chocolate, all of which were lovely. We were provided with a selection of herbal tea as well as decaffeinated; these included camomile, blackcurrant and earl grey. So what are my views? 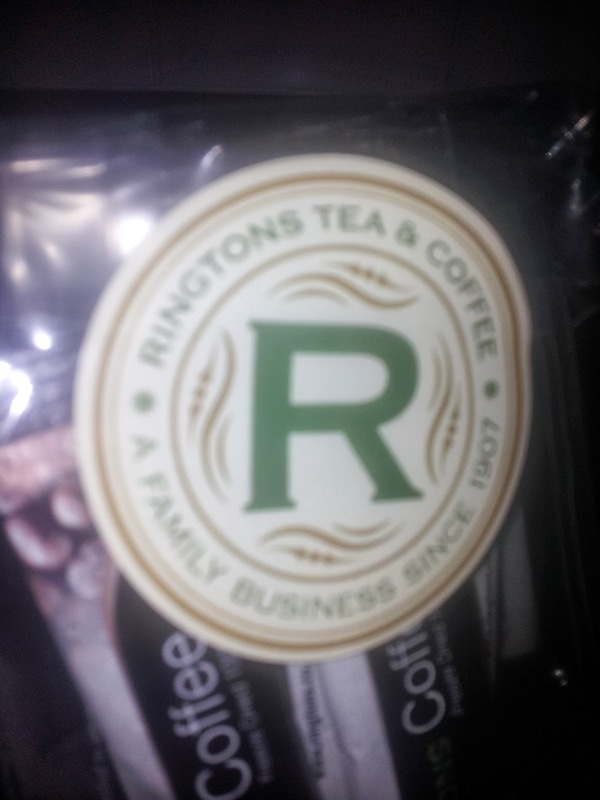 Overall, I am incredibly impressed with the Ringtons brand, all of the products we were sent for review were full of flavour and smelt lovely. Ringtons offer the range available to purchase as both small and bulk quantities. I also found that the small individual packs of biscuits were perfect to place in the car or my bag when out and about with Jack just encase he wanted an unexpected snack. 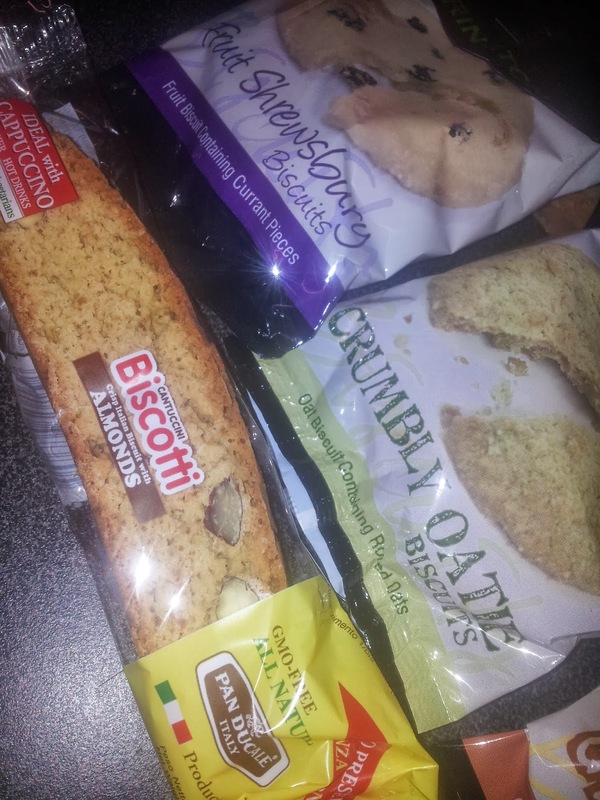 The biscuits had a lot of flavour to them, and are definitely great value for money.